With gene editing technology, newly discovered mutations may become tools for boosting booze flavor. (Inside Science) -- You know that rose or honey scent that wafts from certain fine wines and beers? It comes from a chemical called phenylethyl acetate that is produced by the yeast used in fermentation. Now, scientists may have figured out how to boost phenylethyl acetate production in new strains of yeast, potentially leading to extra-rosy beverages. Flavor compound production is influenced by many different genes, and researchers already knew about some of the genes responsible for phenylethyl acetate. But those genes were difficult to manipulate without causing other, undesirable changes, said Johan Thevelein, a cell biologist at the VIB-KU Leuven Center in Belgium and senior author of a paper published today in the journal mBio. In the new study, the researchers first screened a vast library of yeast strains to find one that naturally produces extra phenylethyl acetate, and bred that strain with a more standard type of yeast. Then, they compared the genetics of strong-smelling yeast offspring with that of weaker-smelling offspring. This allowed them to identify two new genes never before implicated in phenylethyl acetate production. 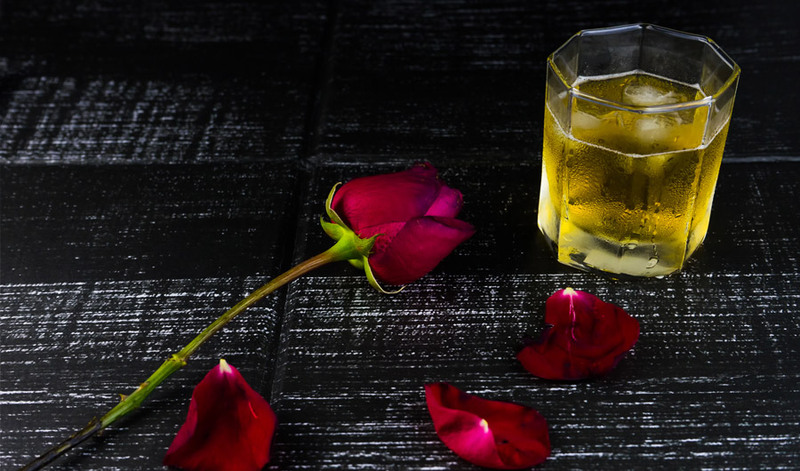 One of the genes contained mutations that reduced honey-rose scents below normal levels, so brewers are unlikely to be interested in it, said Thevelein. But the other gene, known as FAS2, contained two small mutations that boost phenylethyl acetate production. When the researchers stitched the FAS2 gene with these mutations into a standard yeast strain using the gene editing technology CRISPR-Cas9, they were able to increase that strain's production of honey-rose scent by about 30 percent. Brewers have long accomplished similar feats by breeding different yeast strains together. But when you transfer a mutation through breeding, many other genetic differences come along for the ride, causing unintended side effects, said Thevelein. CRISPR is “like a present from heaven” because it lets scientists splice in just the trait they want, he said, which could mean new flavor profiles for beer and wine that no one has ever tasted before.